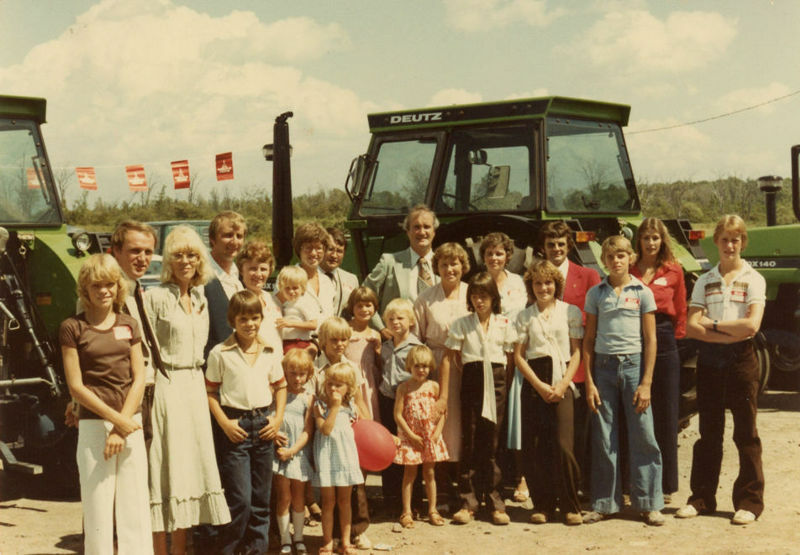 Metcalfe Service Centre Partners with there Family 1980? 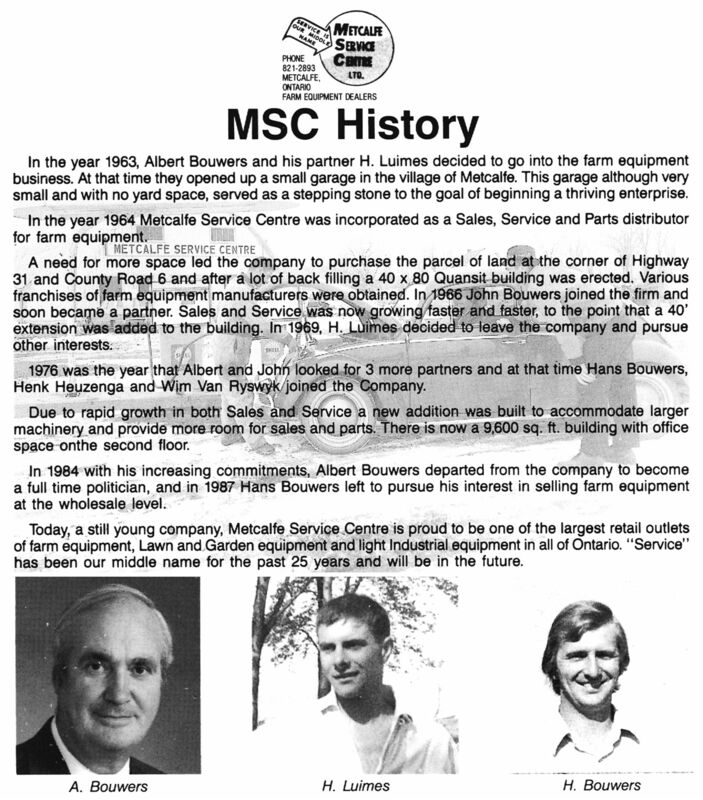 Metcalfe Service Centre started in 1964 by Albert Bouwers and Henk Luimes. 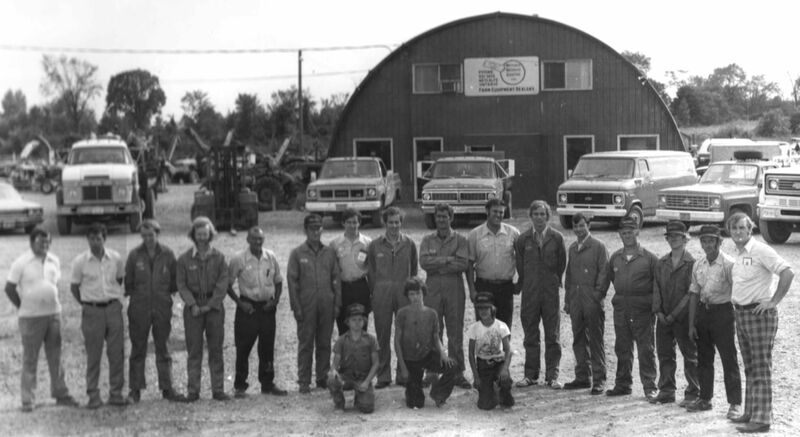 I started in September 1971 till September 1993 It was a great time! 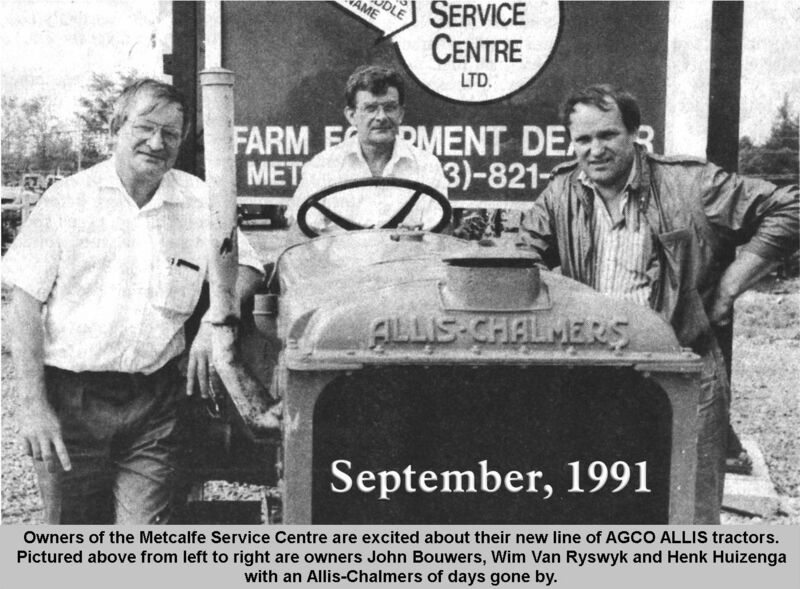 Partner for almost 23 Years with Albert Bouwers, John Bouwers, Hans Bouwers, Wim van Ryswyk. The Company closed the doors in 2000. 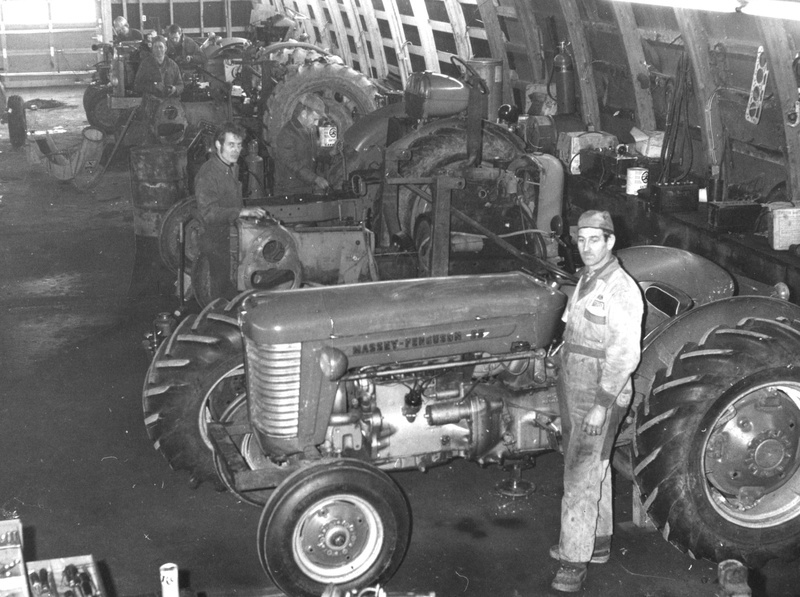 The Company was dealer for Nuffield , Leyland, Zetor, Deutz, Case, Same, White, AGCO, Massey Ferguson Tractors, New Idea, Gehl, and Many other short lines. In Picture front to rear, Bill Zandbelt, Frank Clevers, Amy Gravelle,Dave Feenstra,Henk Huizenga, Bram de Jong. 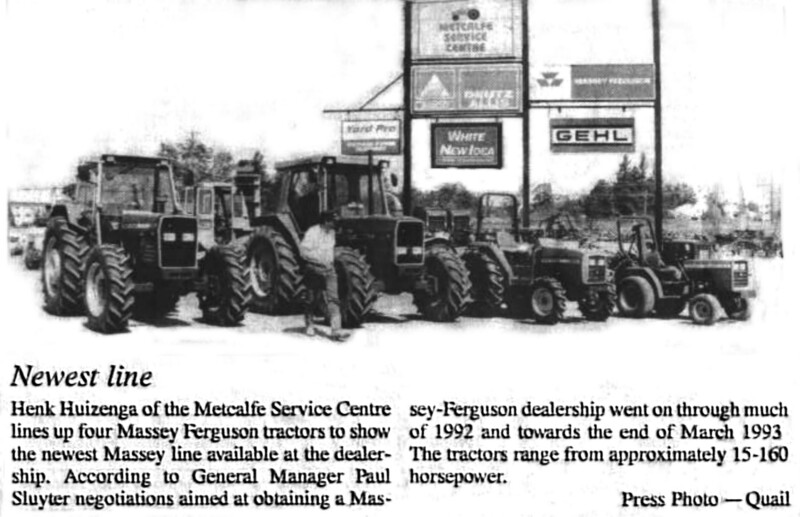 Metcalfe Service Centre 1980 ? Top Lto R ? 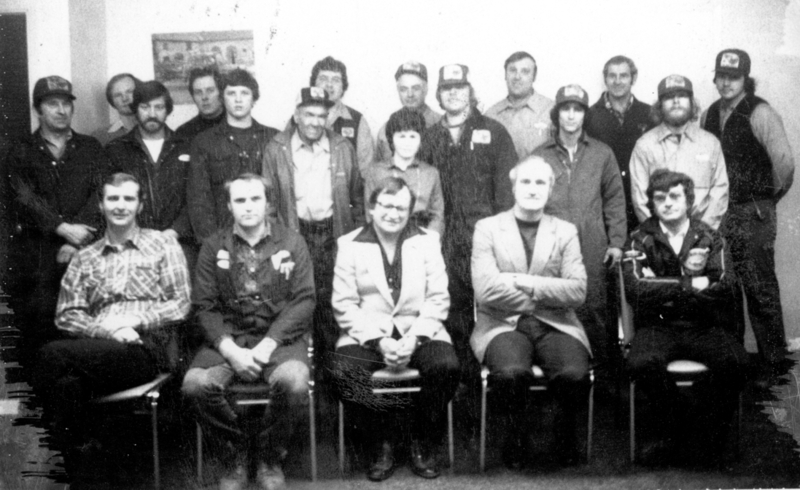 Frank Cleverrs, Terry Murdock, Terry Otto, John Williams,Terry Otto, Bill Zandbelt, ? Henk Luimes with Leo St Germain 1968 ? 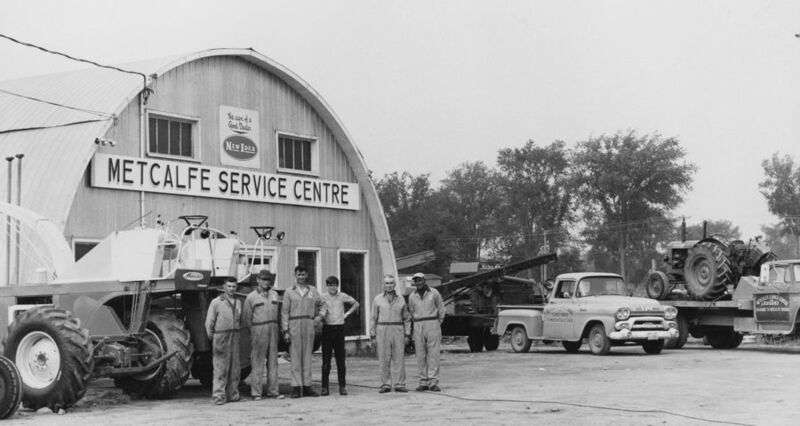 Metcalfe service Centre 1968 ? Henk Luimes, Bill Luimes, Bill Zandbelt, Bill Weima, Ortin Robinsen. Leo St Germain.